"I really do love all the songs on [Swear and Shake's latest album]. For one thing, they don't sound alike at all. Fabulous is the band who can string together cohesive tunes into a stellar record without regurgitating the same themes, chords, styles, and even melodies. This fast-rising Brooklyn quartet is coming to Mechanic Street. Lucky us! 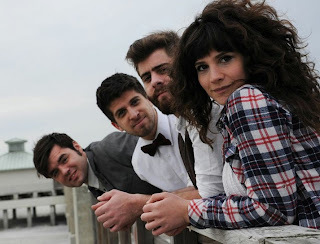 They blend equal parts soul, folk, and rock into their own fine, fun mix. They've opened for a slew of bands like Weezer, the Lumineers, and G Love and the Special Sauce. With their excellent 2nd release, they are spending more and more time as headliners. This will be a full band show (drums, banjo, awesome lead singer, the whole nine-yards). Complete lack of professionalism aside, I really do love every song on this album. For one thing, they don’t sound alike at all. Fabulous is the band who can thread together cohesive tunes into a stellar record without regurgitating the same themes, chords, styles, and even melodies. In this regard, Swear and Shake is fabulous. Doors open at 7:30, Music at 8:00. $15 suggested donation, all of which goes to the artist. 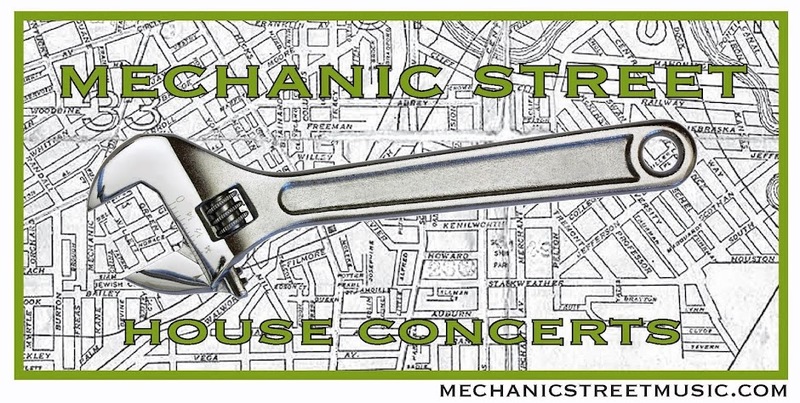 RSVP to mechanicstreetmusic@yahoo.com. We'll send you our address and other details a day or two before the event.